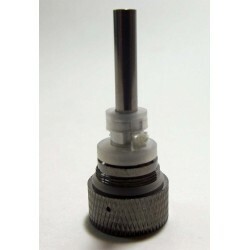 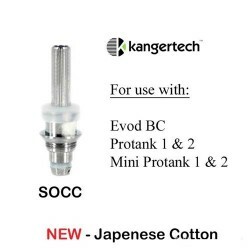 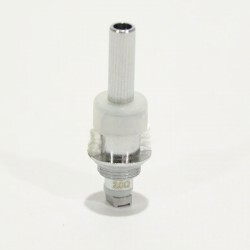 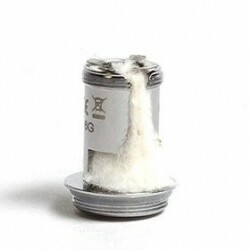 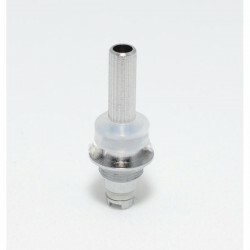 This is the replacement coil for the Kanger T2 clearomizer.The replacement coil is available in 1.8 ohm resistance. 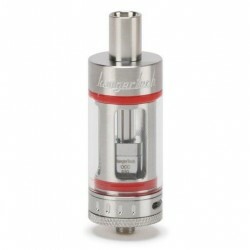 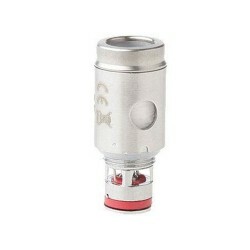 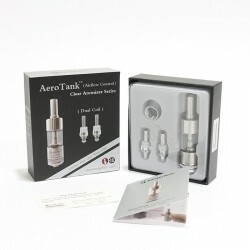 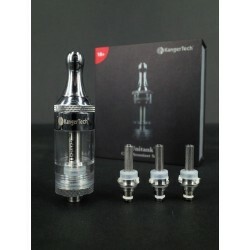 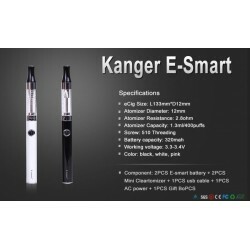 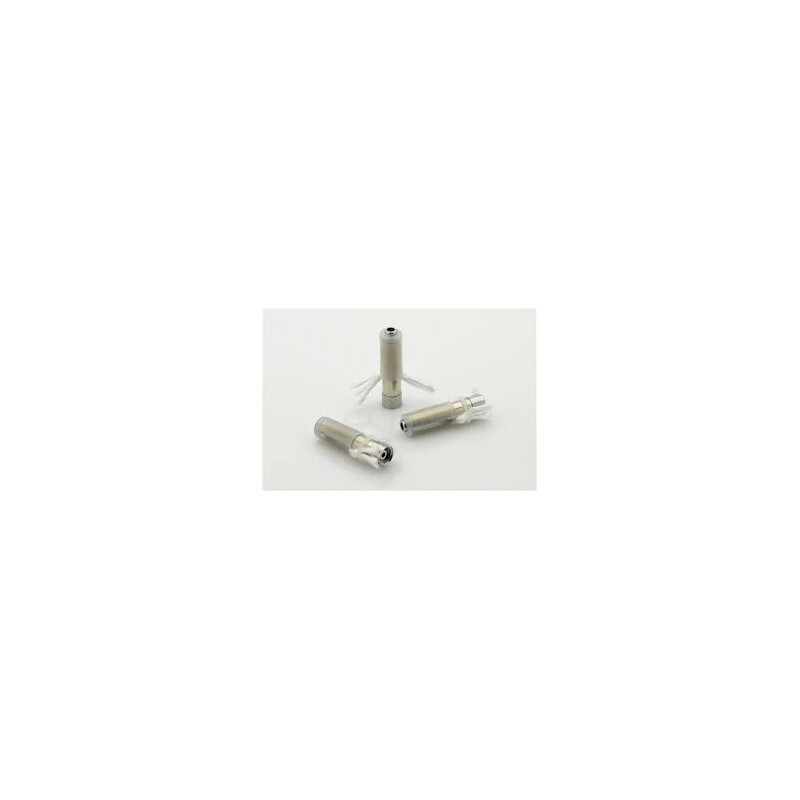 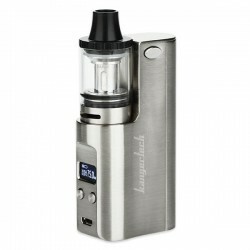 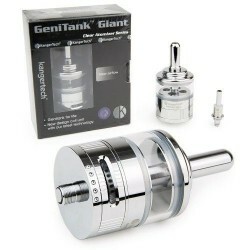 The price shown is for one piece Kanger Replacement Coil for the T2 Clearomizer. 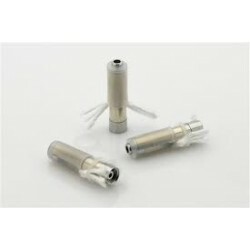 These are top feed coils. 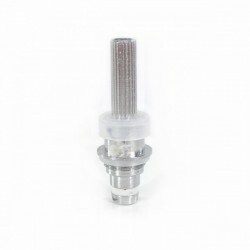 When refilling do not get any e-liquid in the center tube. 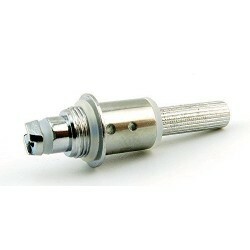 When reattaching, do not over-tighten. 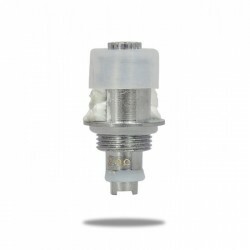 Be sure that the wicks are completely saturated with liquid before you attempt to vape or you run the risk of burning the coils / wicks. 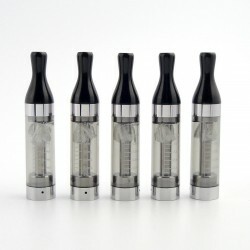 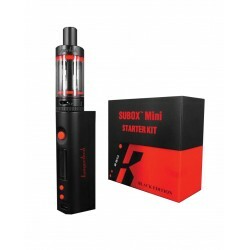 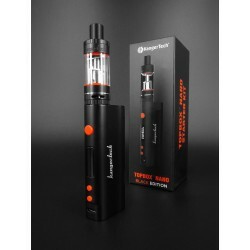 If you are using a variable voltage / variable power device, start at the lowest setting and work your way up until you are getting good vapor with no burned taste.